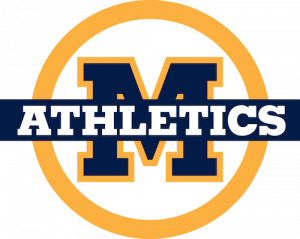 Menlo School GIRLS’ BASKETBALL (GRADES 4-9)! The Menlo School basketball camps are designed to emphasize skill development through drills and game situations. Players will work on improving all facets of the game, including ball handling, passing, and shooting, as well as defensive techniques and playing on and off the ball.